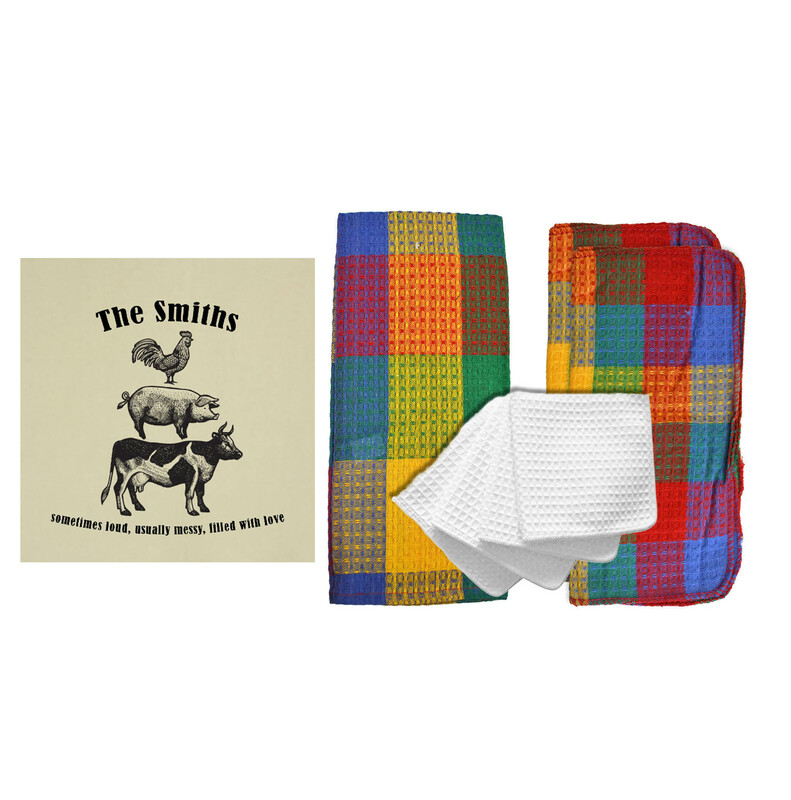 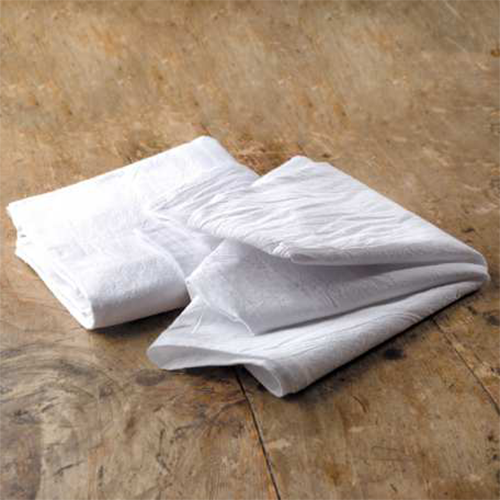 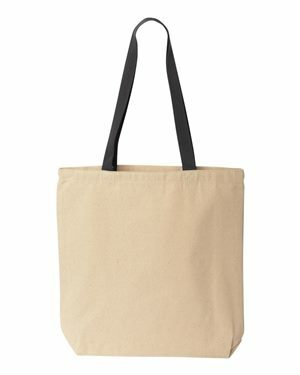 Home | Home + Craft | Bath + Bedding | Spa and Comfort Bath Towel by R&R Textile Mills, Inc. 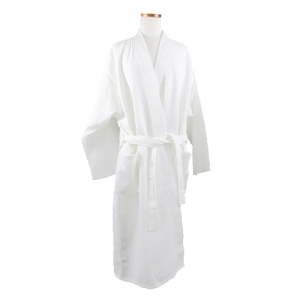 When you emerge from a hot shower or indulgent bubble bath, you want to wrap yourself in something that feels soft, warm and inviting. 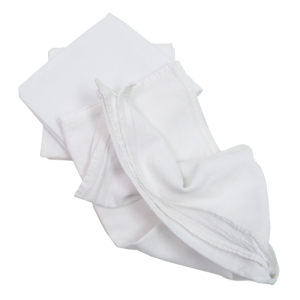 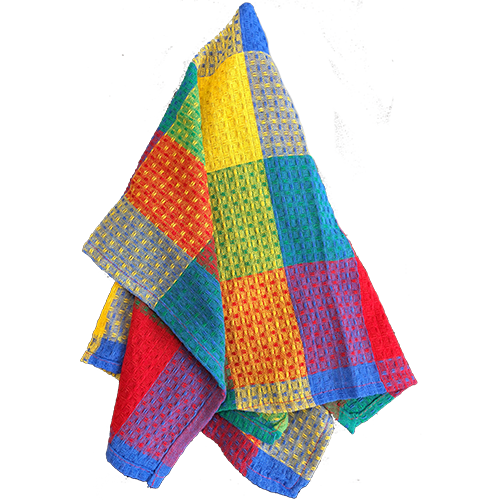 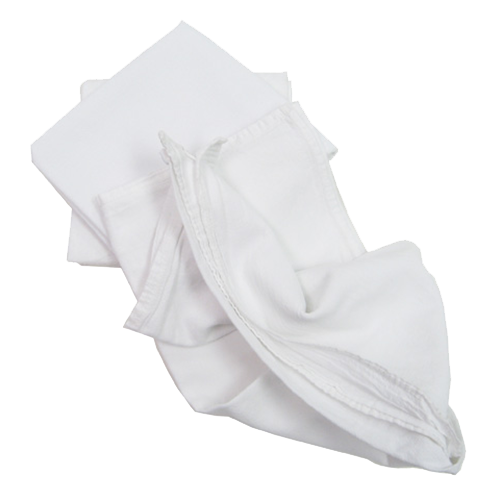 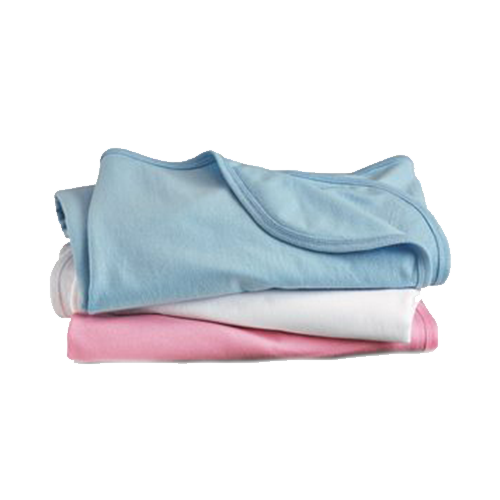 You need a towel that can absorb water and is durable enough to stand up to multiple washings, but still feels like a warm hug. 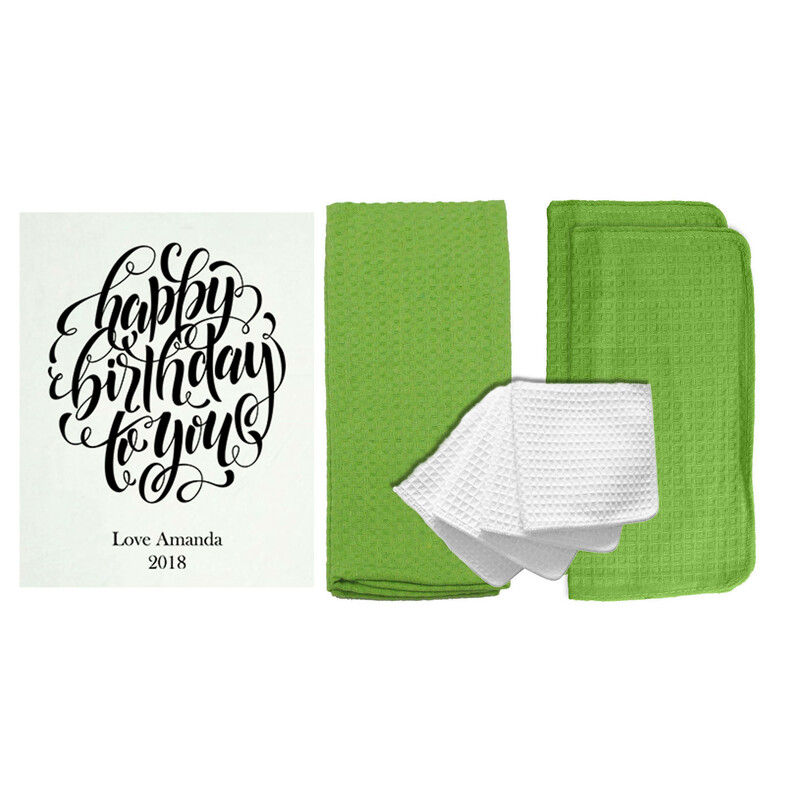 If you happen to own a spa or hotel, you often need towels to double as a marketing message as well, reminding people of your brand while they enjoy their special experience. 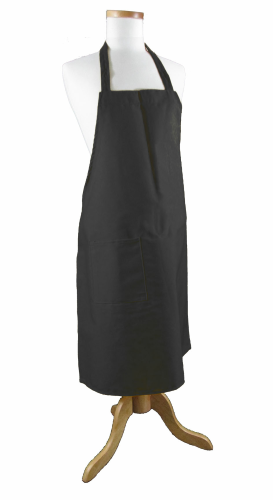 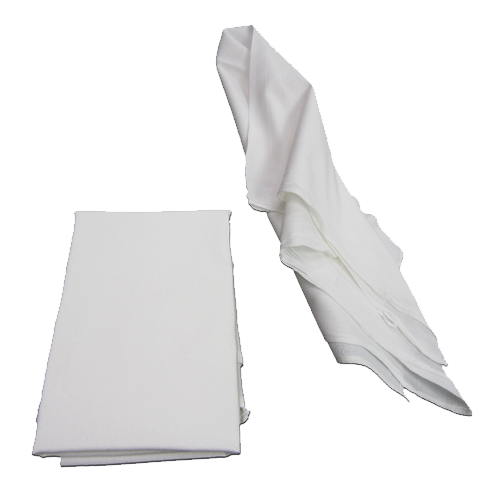 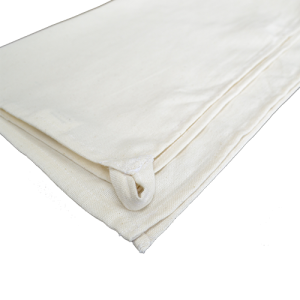 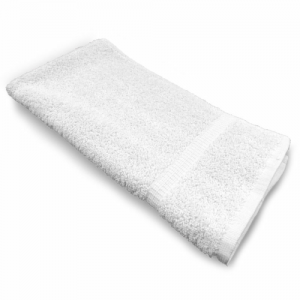 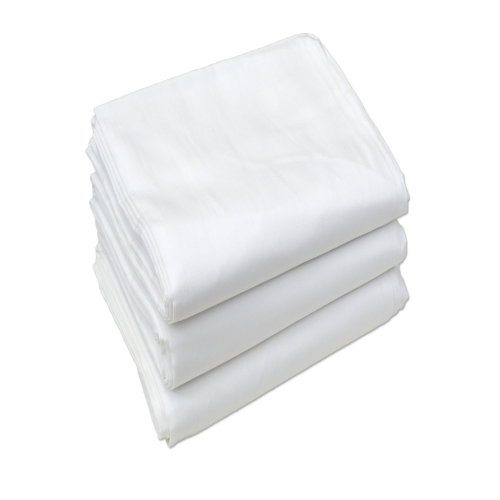 Our custom spa and comfort bath towel can deliver on all those needs. 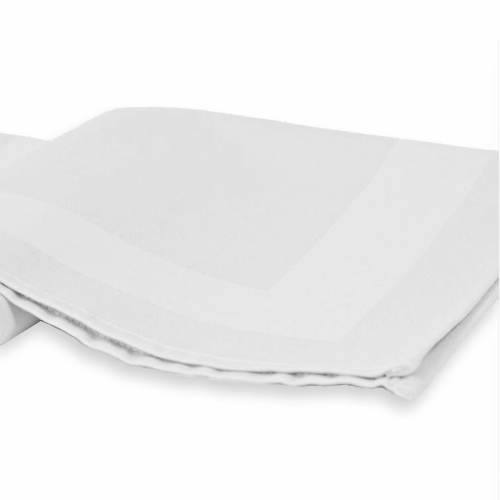 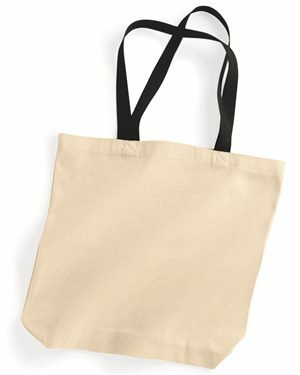 It’s a high-quality item that helps you feel truly pampered. 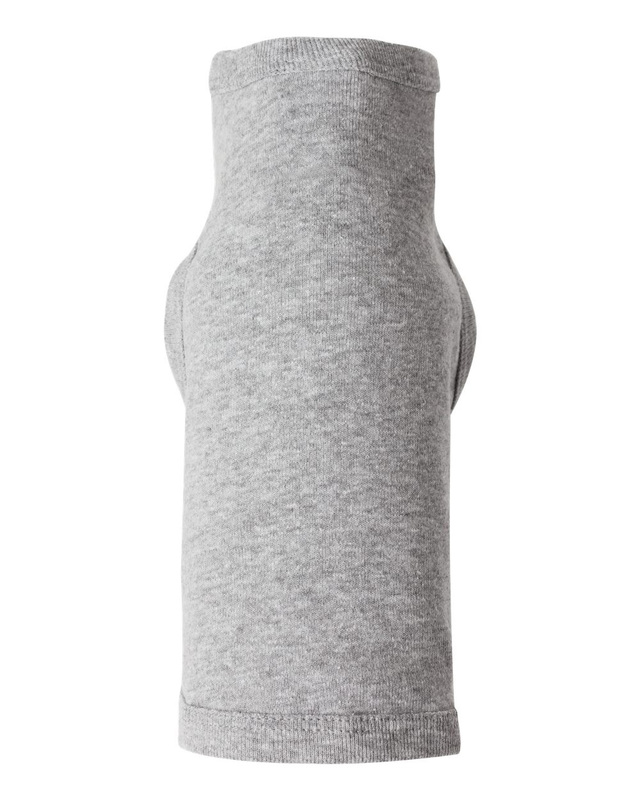 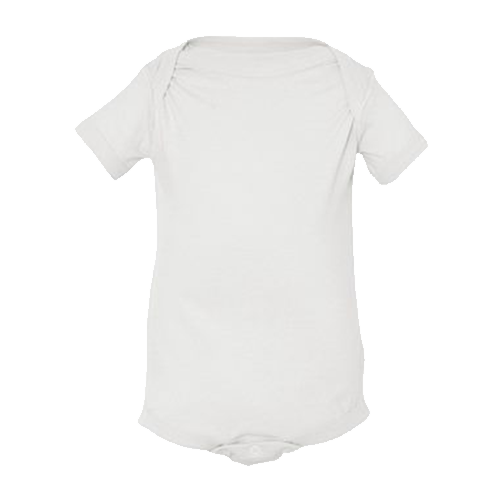 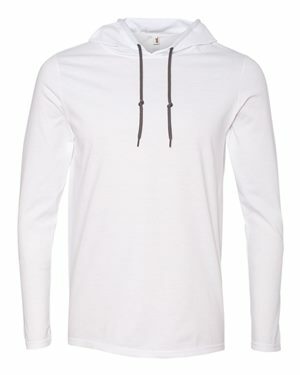 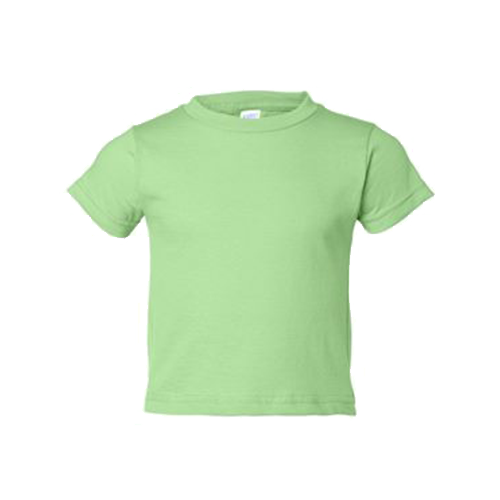 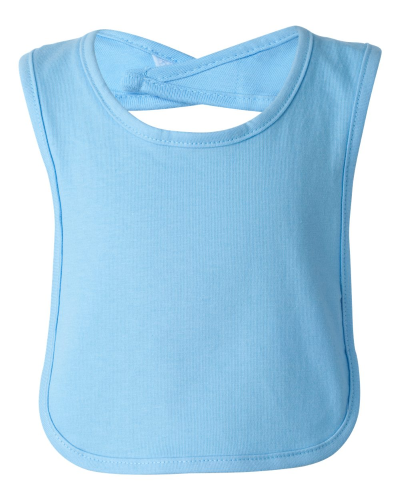 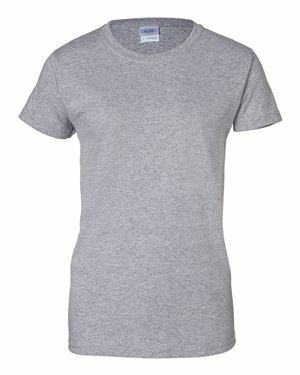 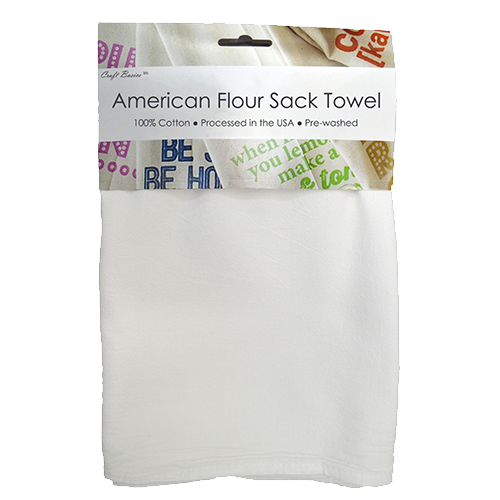 The soft, cotton feel is not only great for your skin, but also for printing or embroidering your own design as well! 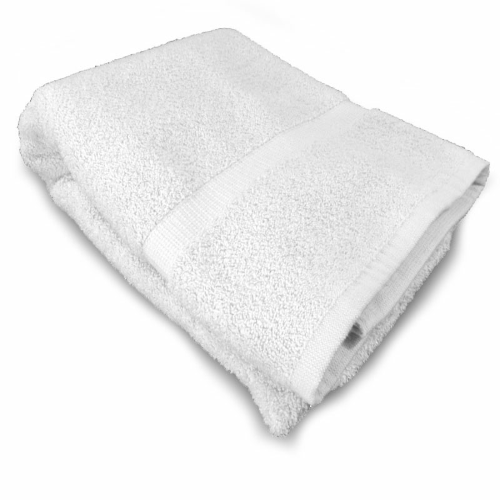 If you own a spa, you need to get a large quantity of towels for daily use, but you don’t want to pay an arm and a leg for them. 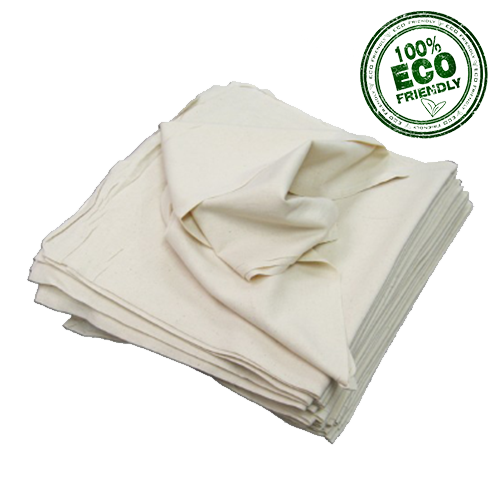 We offer affordable pricing for everyone, whether you’re a home owner, spa, hotel or business. 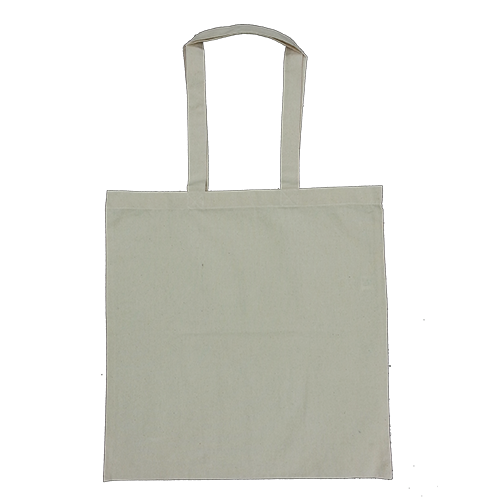 Spas and other businesses know that putting a name or logo on a product is a great way to subtly promote your business to customers. 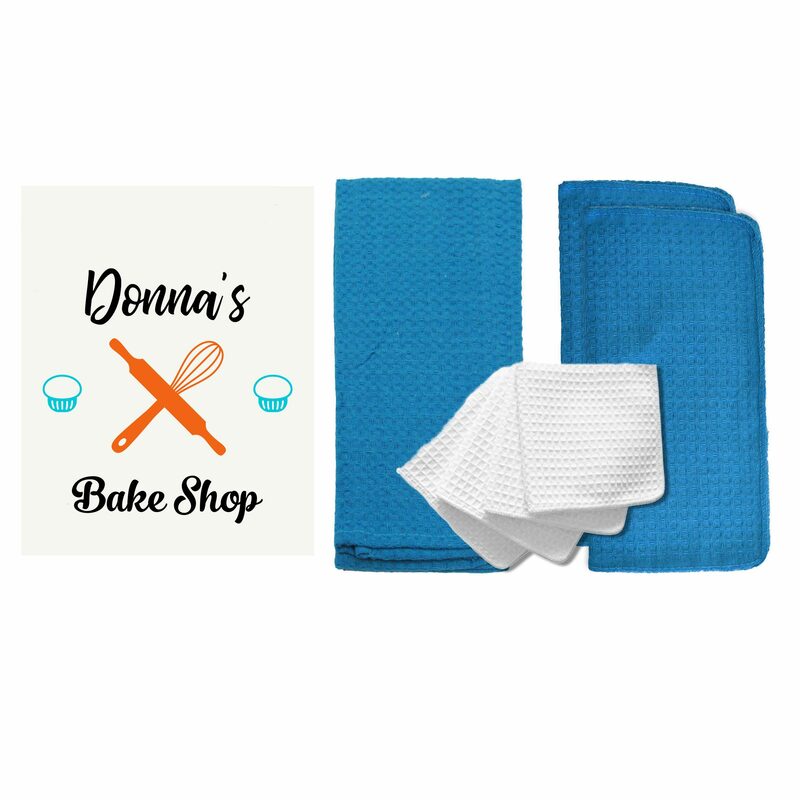 When you customize your towels, you show your customers you have both the savviness and the means to invest in a high-quality product. 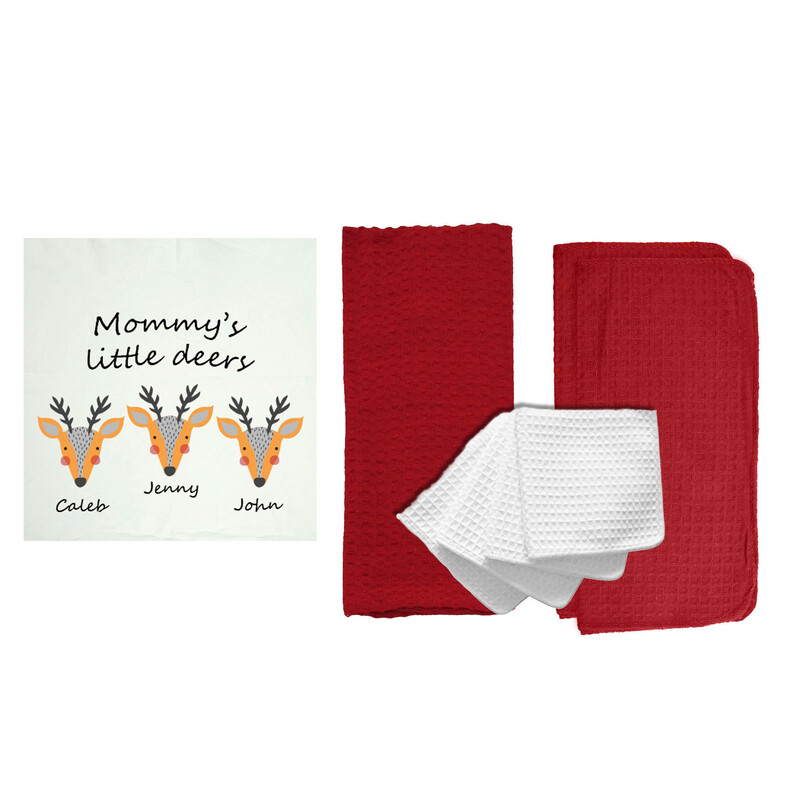 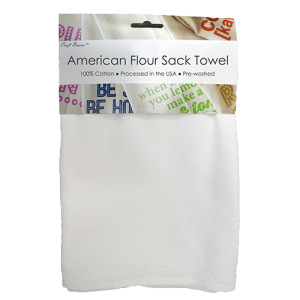 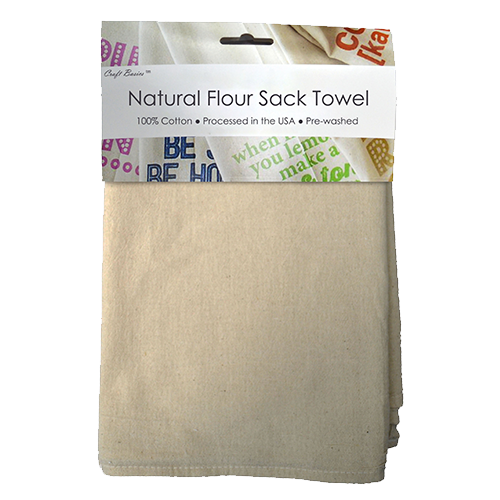 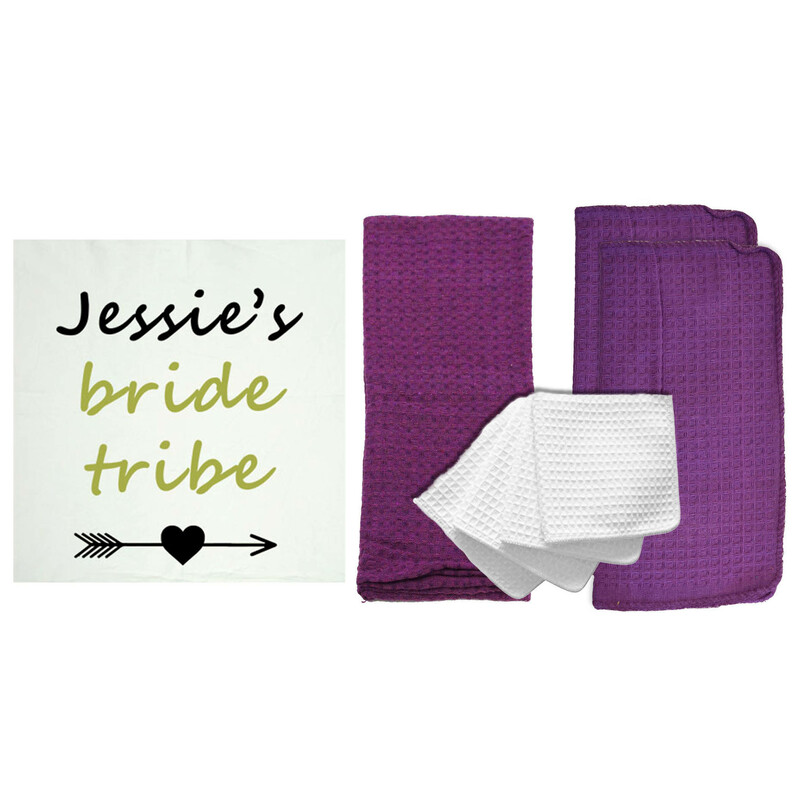 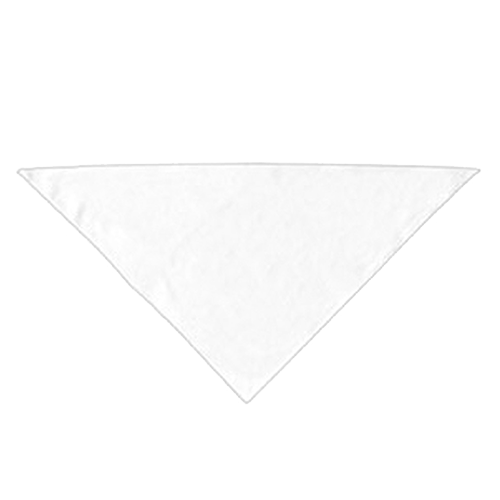 They’ll love little touches, such as your name or logo, on their bath towel.